With Easter coming up this weekend, I wanted to create an Easter basket for Mason even though he's an infant. It may not come to mind having one for your infant or baby but it can be fun for both you and your little one! 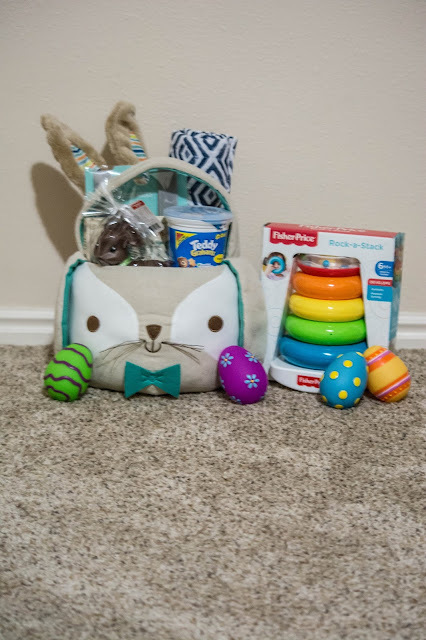 Mason is 10 month old and loves everything he can get his little hands onto (even items he shouldn't grab haha) but this makes everything about Easter exciting! I remember getting my Easter baskets and having it filled with Barbies, candy, and Easter candy galore! 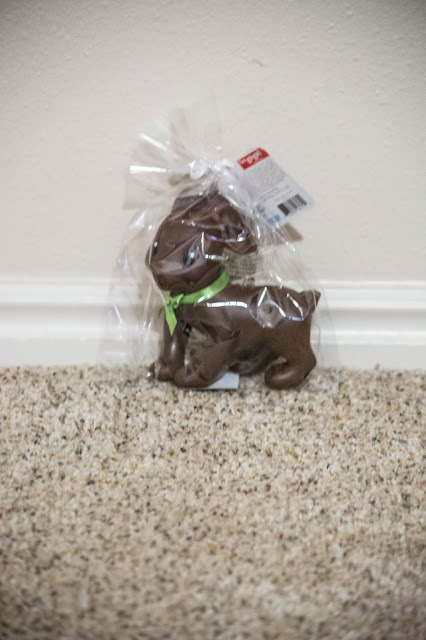 For Mason I changed up what he would get in his Easter basket rather than what an older kid would get. I bough a couple of dollar spot target items, because we all know there is always something there that our children will love and well maybe we will love us as well. Guys side note, I feel like I cannot go to target without stopping by the dollar spot, it's truly the best place there! Okay back to the topic. I got mason a little bubble blower toy, which he loves! I also purchased a pair of bunny ears that are to die for, I already know mason will love trying to take them off. 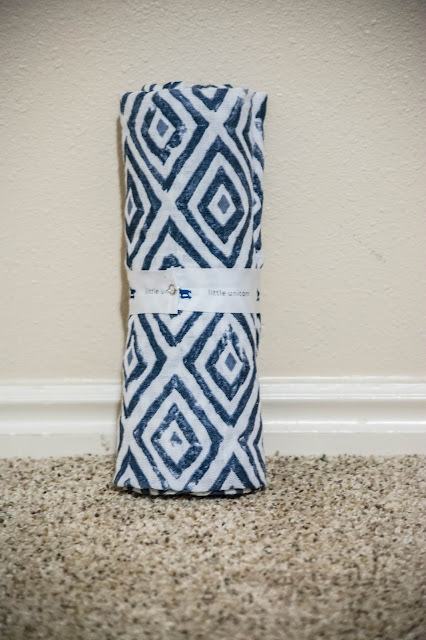 I also purchased a little unicorn swaddle blanket that I thought would be perfect for him when the summer comes and its too hot in the house (thanks swap cooler). I also included masons favorite snack, graham crackers (yours) and I know he will eat them up fast! I found these cute rubber eggs in the Easter section that I thought would be perfect for both bath time or play time, I mean there squicky too, what infant doesn't love a soft toy that has bright colors and SQUICKS, am I right? 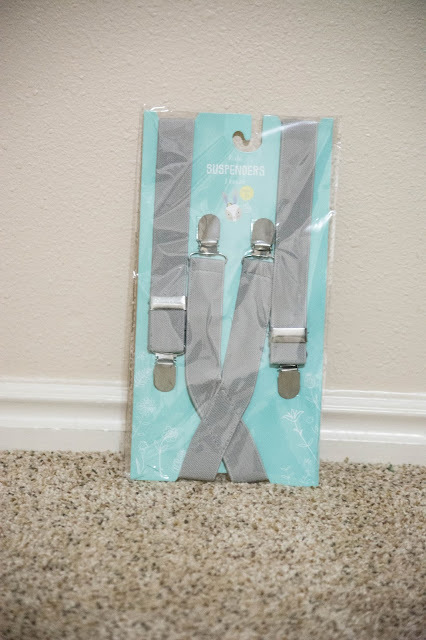 I also found in the dollar section these cute suspenders, which I cannot wait to have him wear!!! 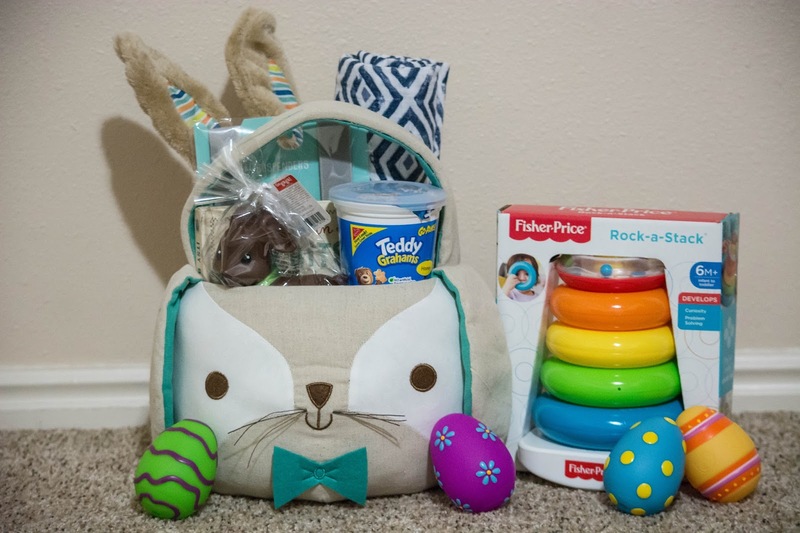 What's an Easter basket without a toy? I added a little color stack-able toy which may or may not be ignored since everything else besides his toys sometimes are more entertaining than his own fun toys haha. 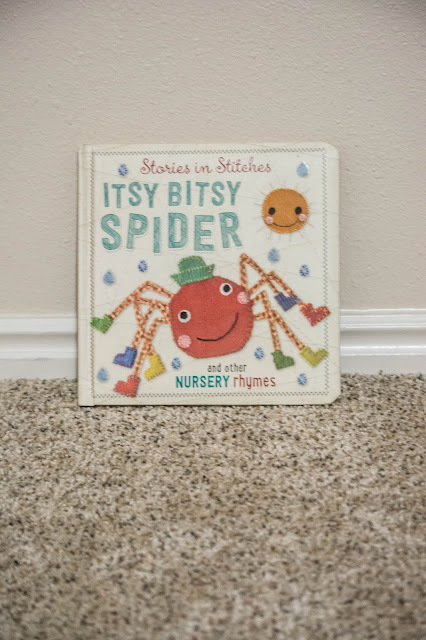 Since I know nursery rhymes really well, I found a cute little book that included all the nursery rhymes and I cannot wait to read it with mason and have him learn them with me! While I was in the Easter Section I came across this little bunny teething toy, which I was guessing would be the same price as Sophie the Giraffe but NO! It was only $5, and since mason is getting more teeth, I wanted to see if this would help. I cannot wait for mason to open his first Easter Basket and to love all the goodies in it! So many great ideas. The first Holidays with babies are so dang fun! These are so cute! I especially like the swaddle and toys.